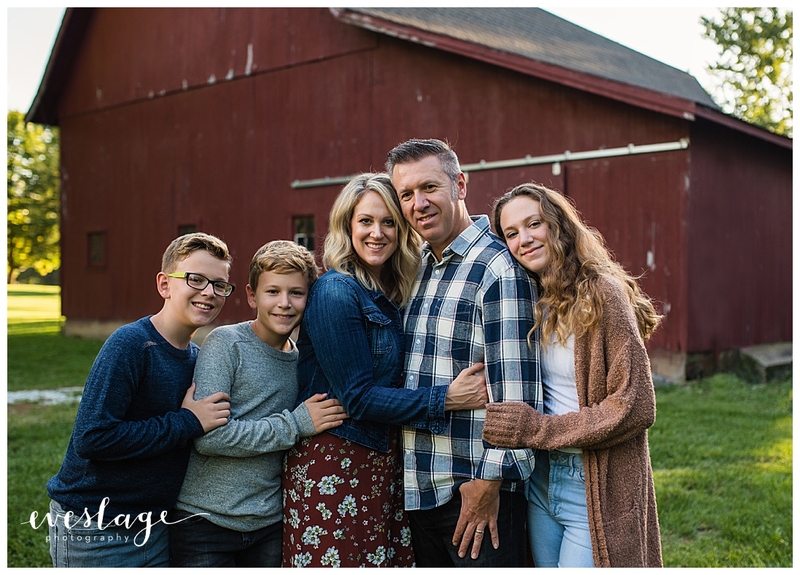 Eveslage Photography is a Fishers, Indiana Photographer specializing in family portraits. I am still working on catching up on my blogging. Thank you so much to the B. Family for choosing Eveslage Photography for your family photos. Can’t get enough Eveslage Photography? Don’t forget to follow us on Instagram, Twitter and facebook! Join the Eveslage Photography Family! Check out our info page to book your next session.